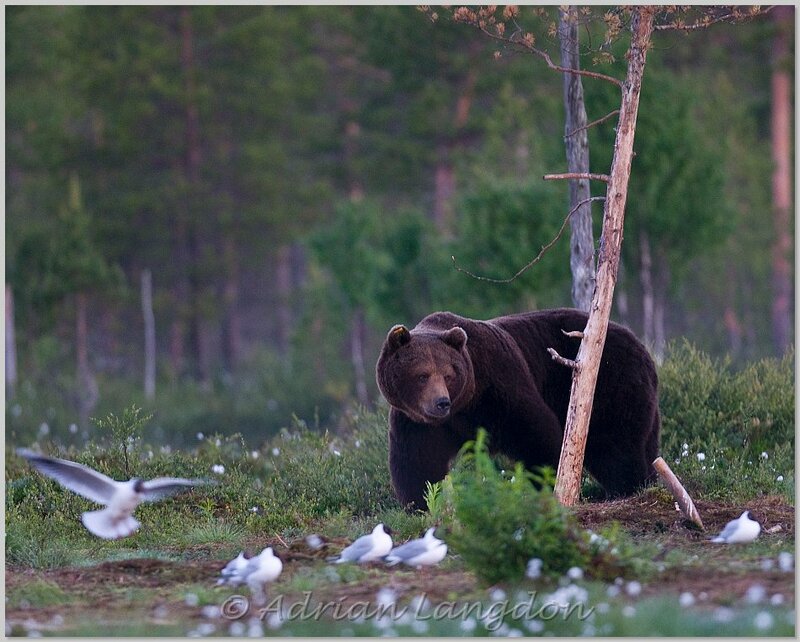 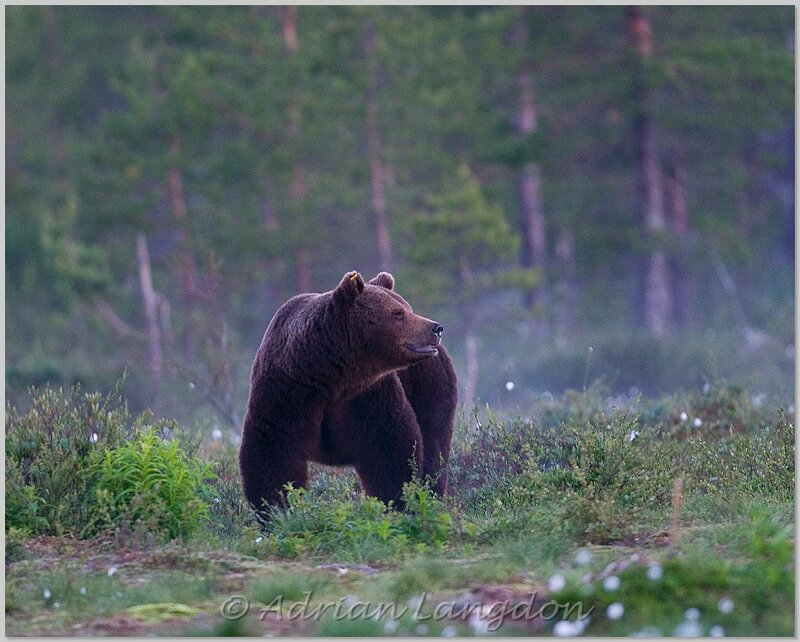 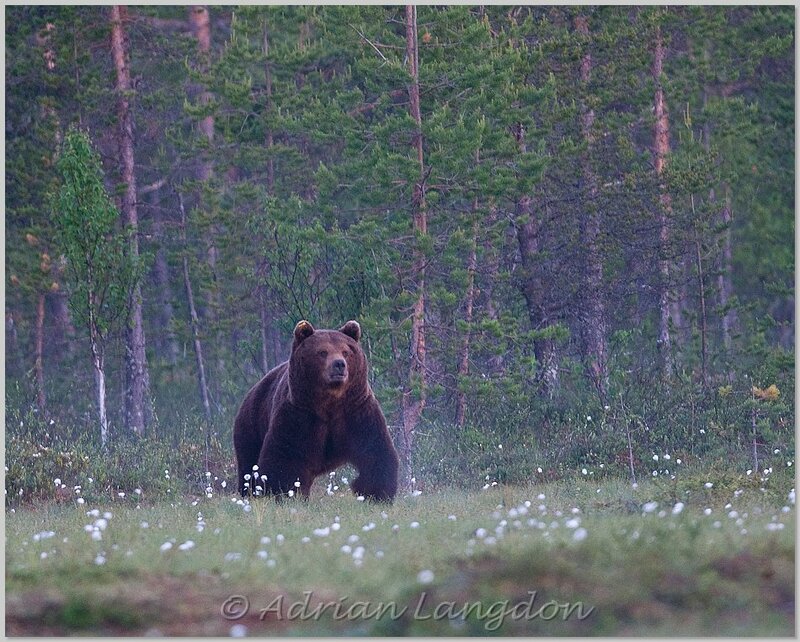 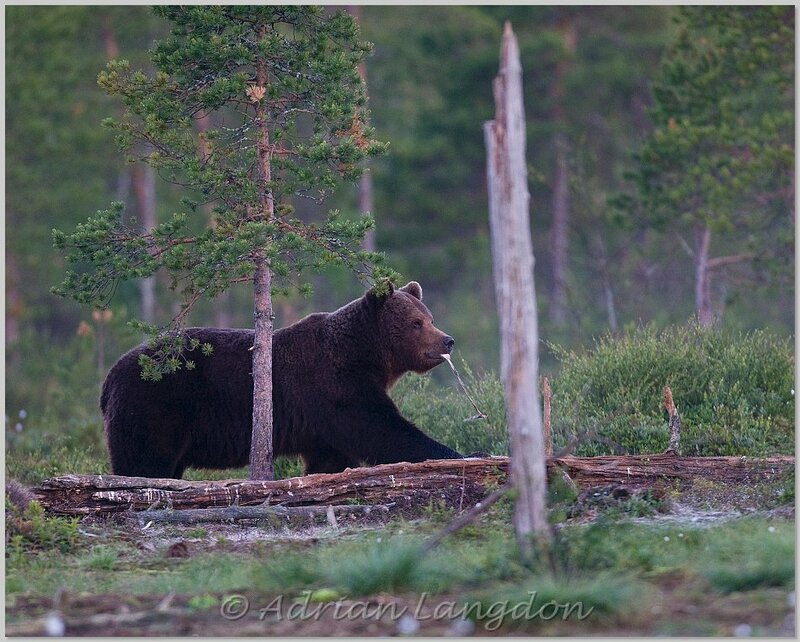 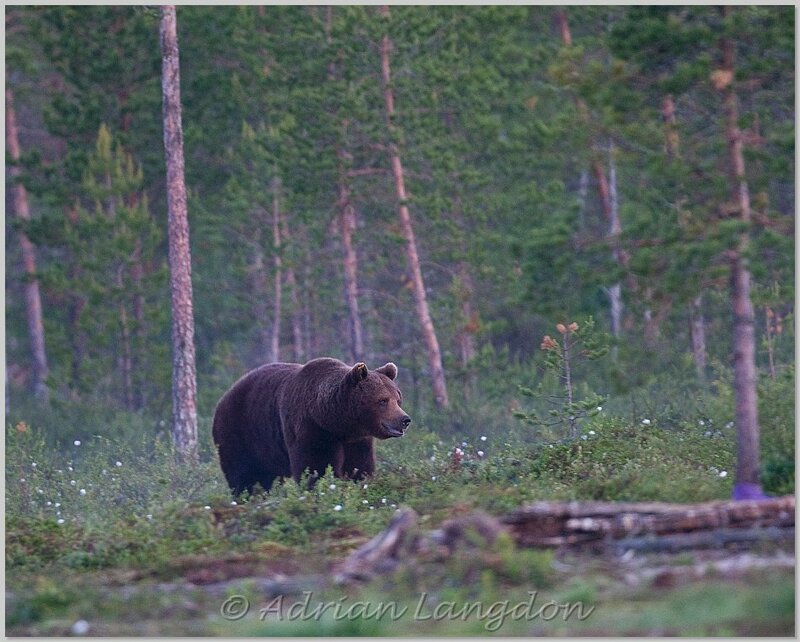 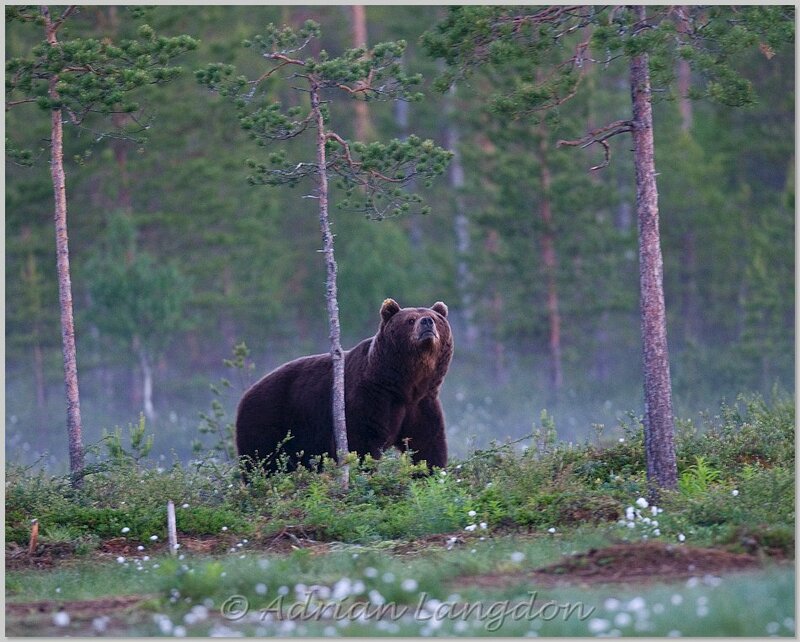 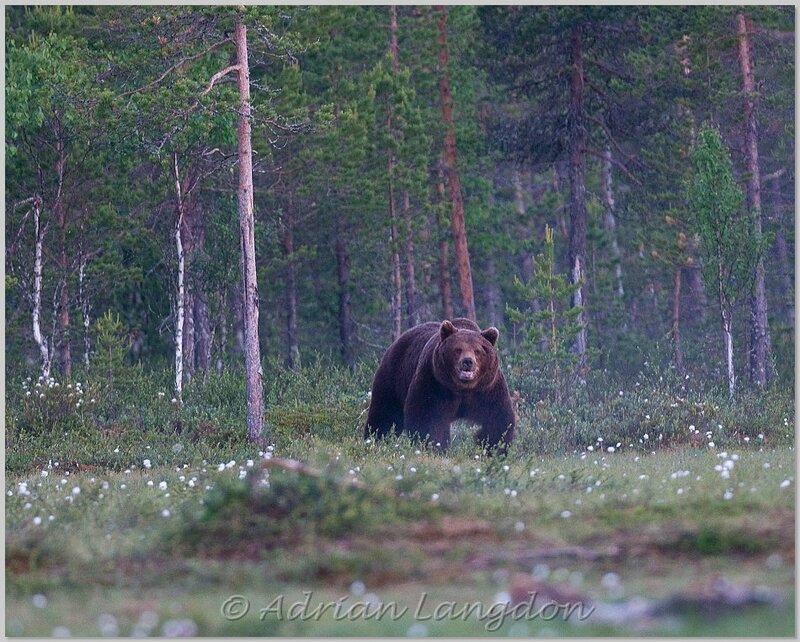 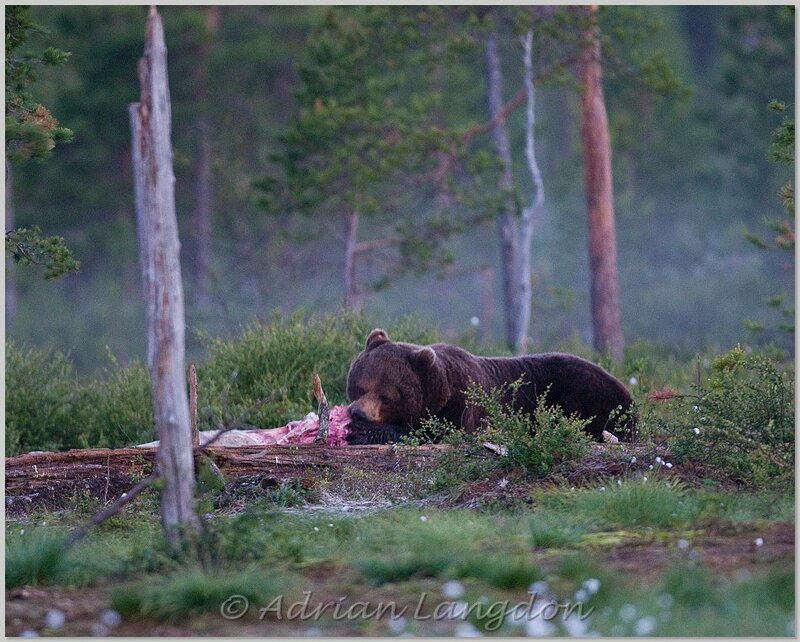 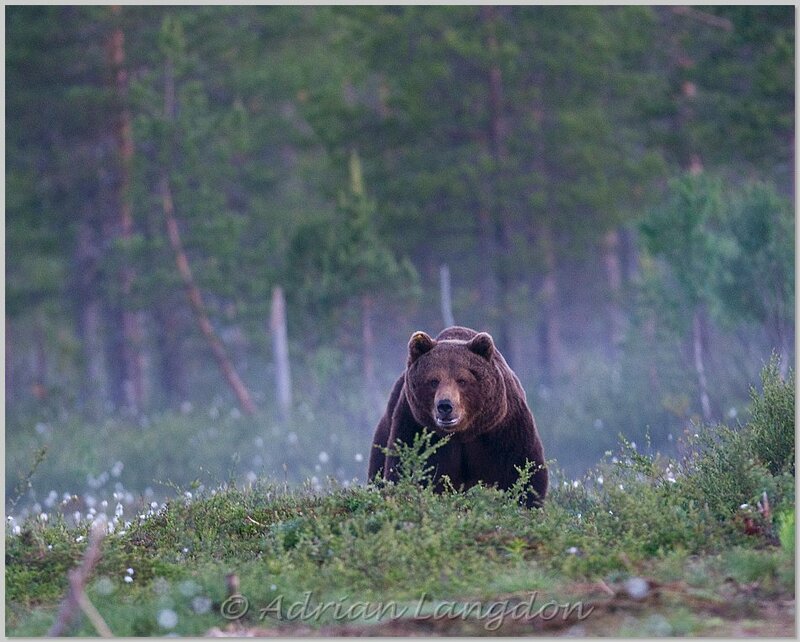 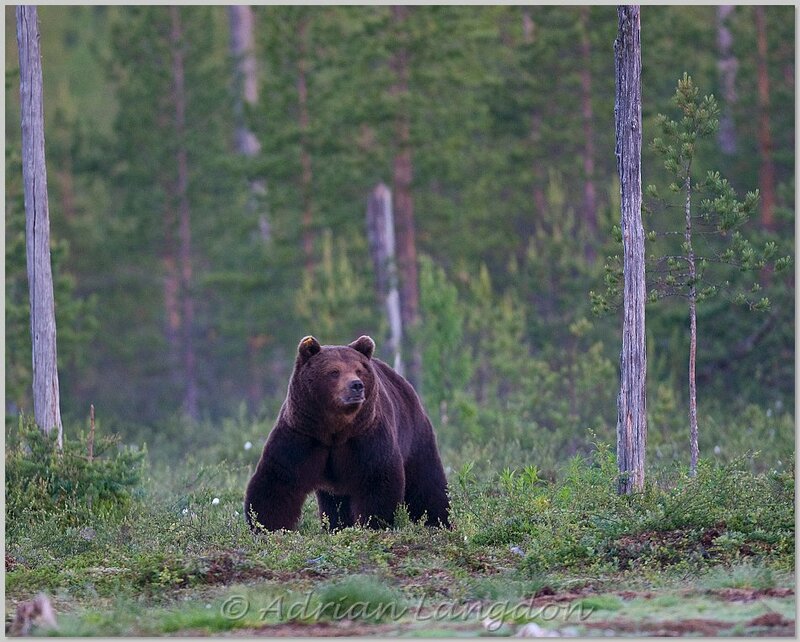 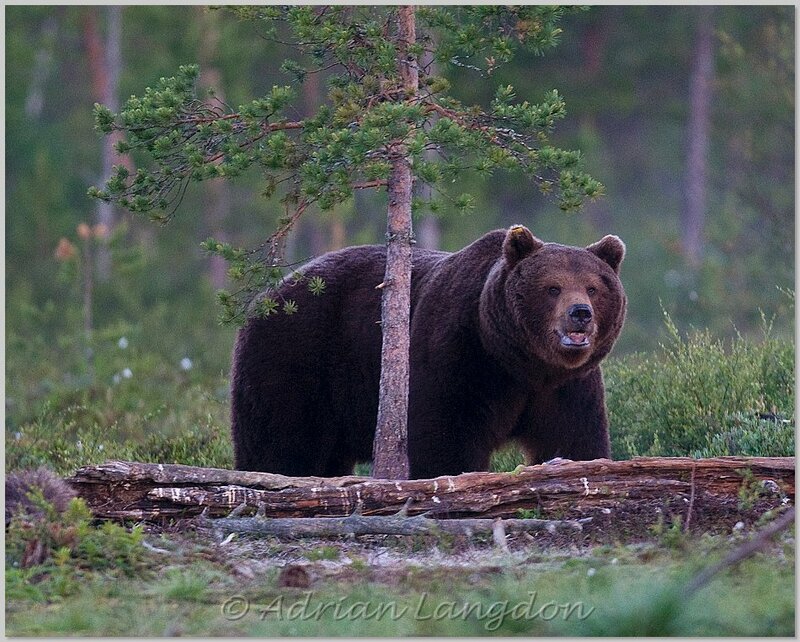 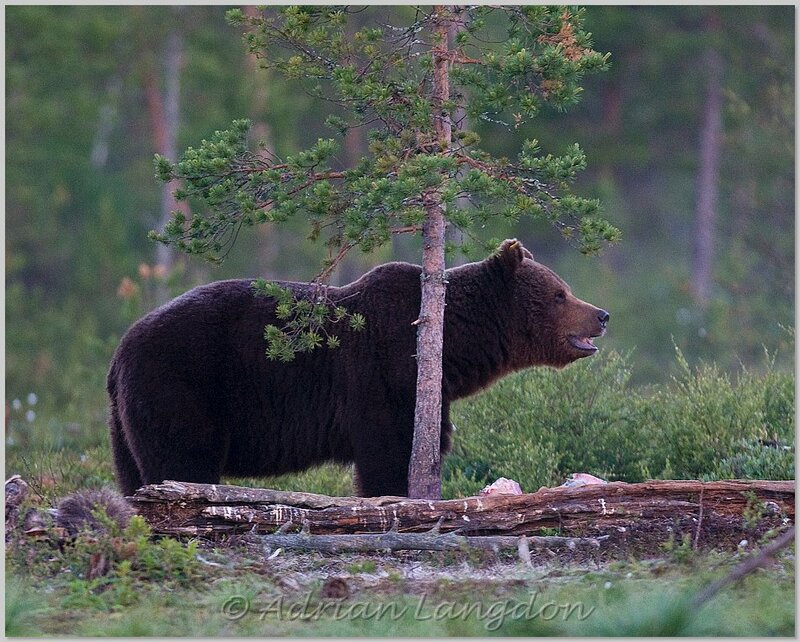 Images of European Brown bears on the Finnish-Russian border June/July 2012. 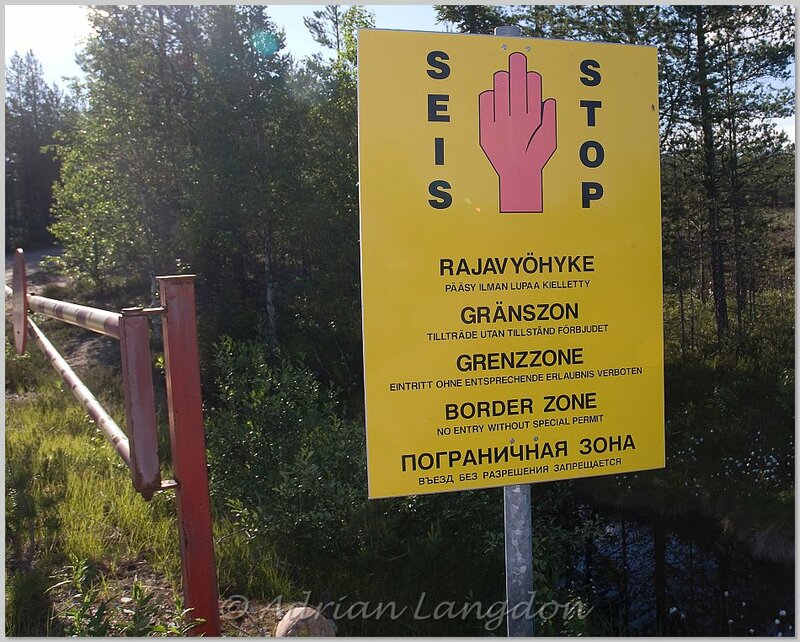 Entering the border zone between Finland and Russia. 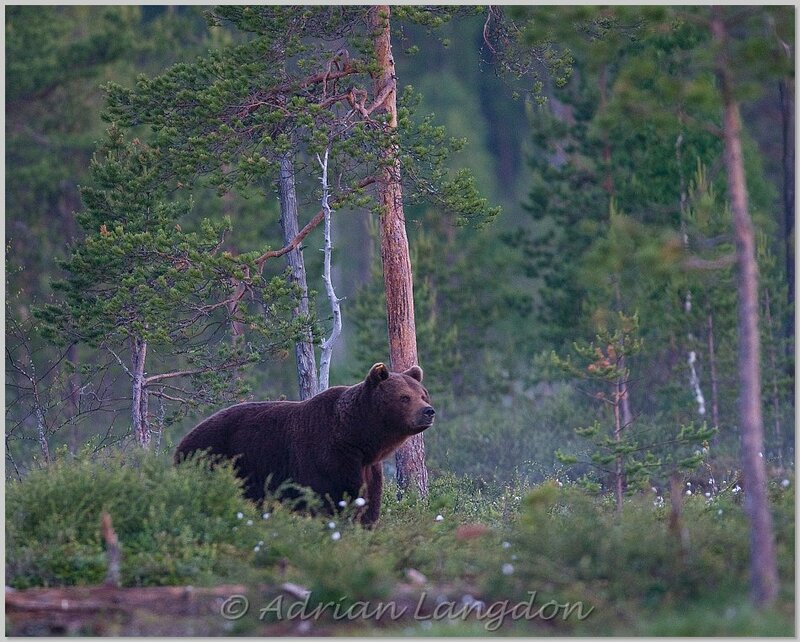 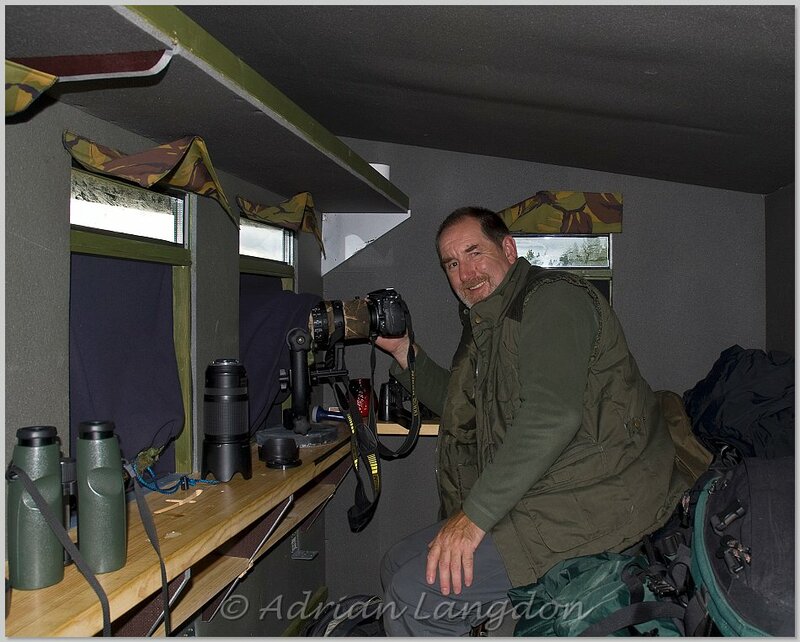 © All images are the copyright of Adrian Langdon.